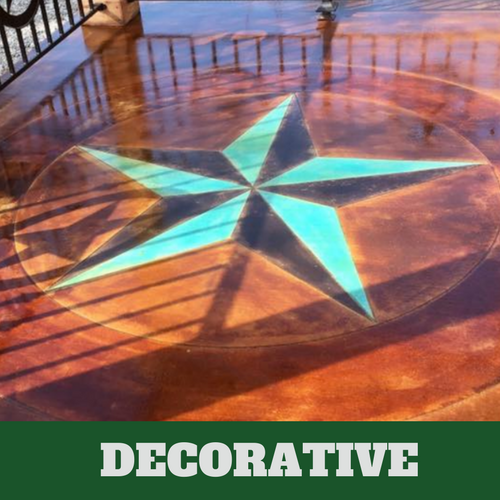 Making the choice to reach out to our experts for your needs will ensure that you not only get the best in concrete installation services but also a customer service experience that focuses on bringing you confidence in your decision. 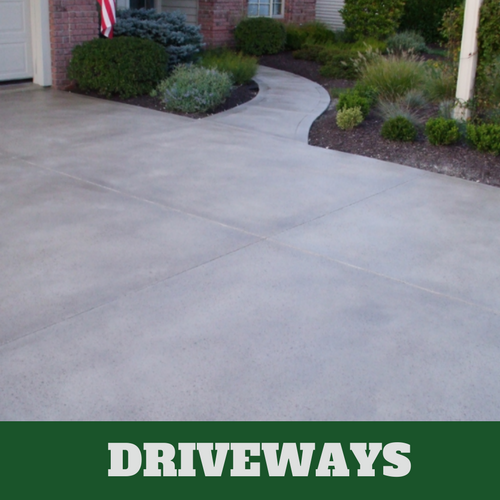 We ensure that you have an easy means of getting in touch with the right cement contractor, the ability to book your service needs quickly, and the capability to have a major amount of input when it comes to the overall design and style of your installation. 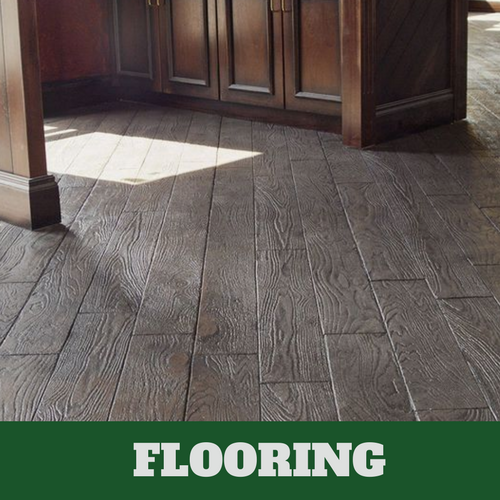 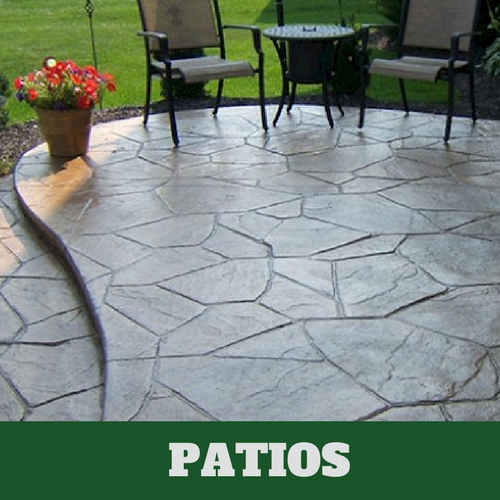 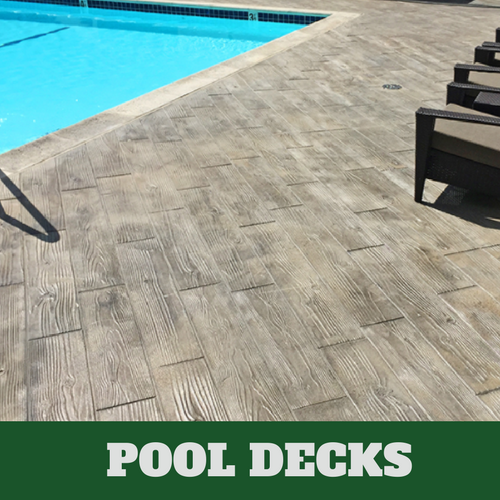 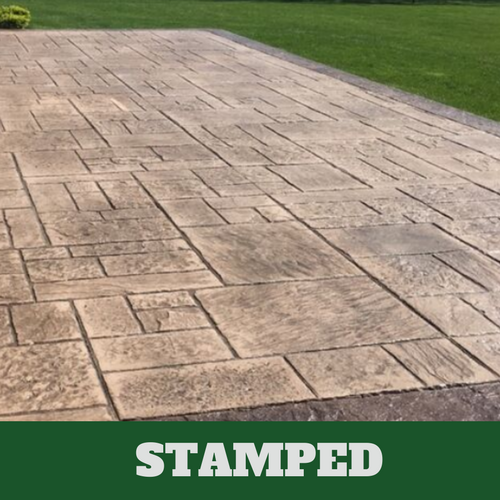 If you’ve been looking for the assistance of a professional company that looks to bring you more, then it’s time to pick up the phone and make the call to the pros at Brentwood Stamped Concrete.